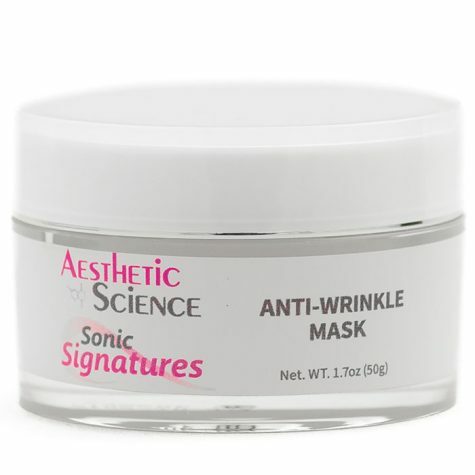 Corrective Anti-Aging Mask	Log in to view pricing. Apply a small amount of cream to index finger and tap gently onto skin under the eye. Do not rub into skin. 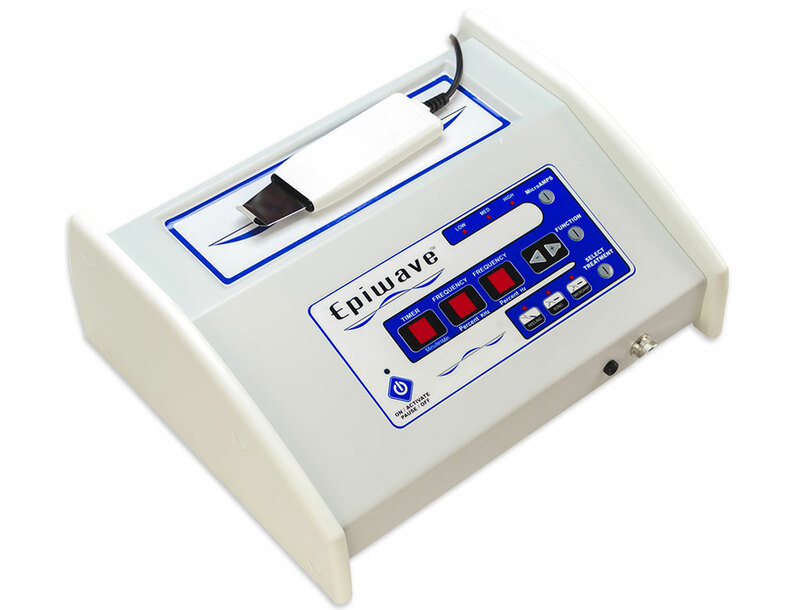 May be used on other areas if bruising has occurred or discoloration from broken blood vessels near skin surface is visible. 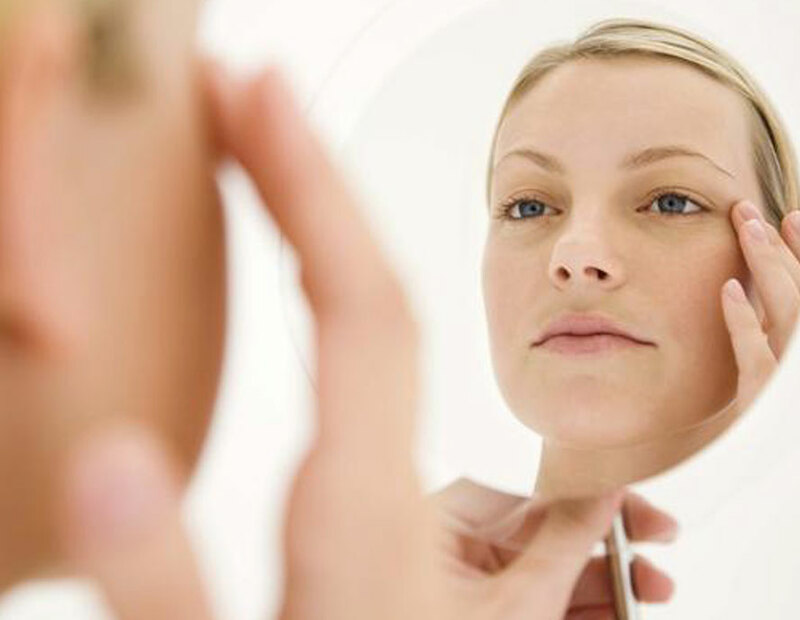 Dark circles are considered a side effect of poor circulation in the capillaries of the skin surrounding the eye area. Insufficient circulation leads to a blood overflow which increases pressure on the tissue, resulting in inflammation and bruising. 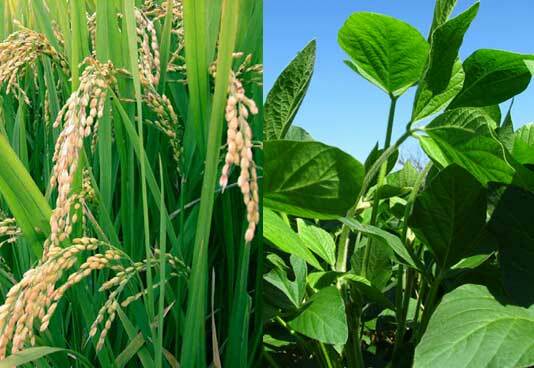 This subsequently drains the vibrancy from your face as your eyes pu up and exhibit unsightly dark circles below. 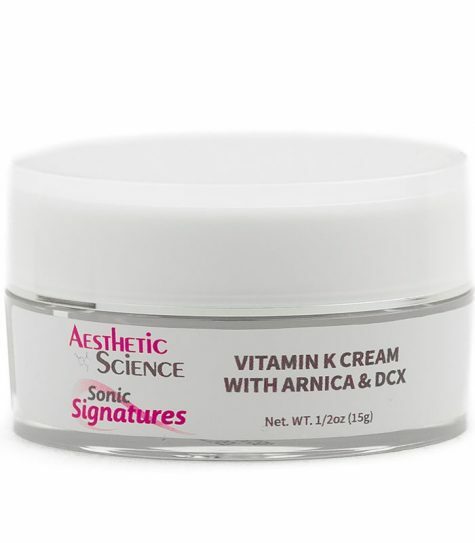 Aesthetic Science’s Vitamin K, DCX and Arnica Eye Cream uses a blend of botanical peptides acquired from purified soy, rice and biotechnological produced yeast proteins. These peptides improve micro-circulation and positively influence the blood flow by strengthening the layers of the skin which regulate elasticity. 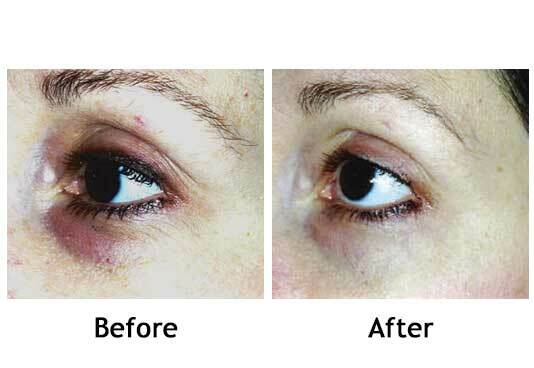 Thanks to the uplifted and rejuvenated skin cells, circulation within the delicate and sensitive blood vessels improves and alleviates the appearance of dark circles. 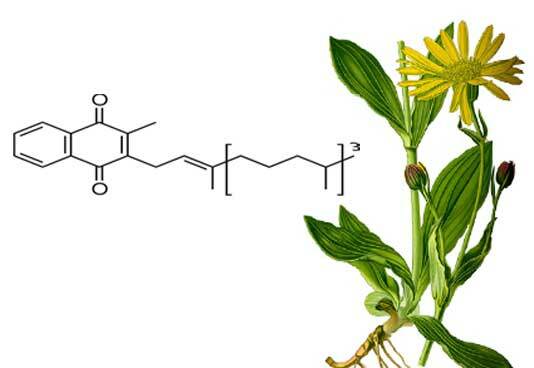 Coupled with the antioxidant and anti-inflammatory properties of Arnica and vitamin K, this safe and soothing product, quells swelling and is perfect for post-cosmetic operation recovery. Based in a safe and gentle Hyaluronic Acid moisturizer, it helps the skin to retain hydration and remain healthy. 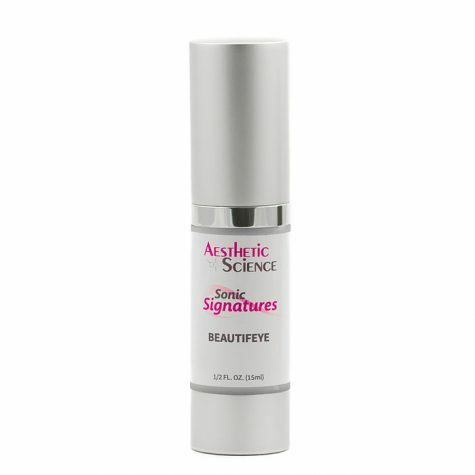 Visible reduction of eye puffiness and dark circles, with an added benefit of reduction in wrinkles and fine lines, should be noticeable after just a few weeks of continuous use.